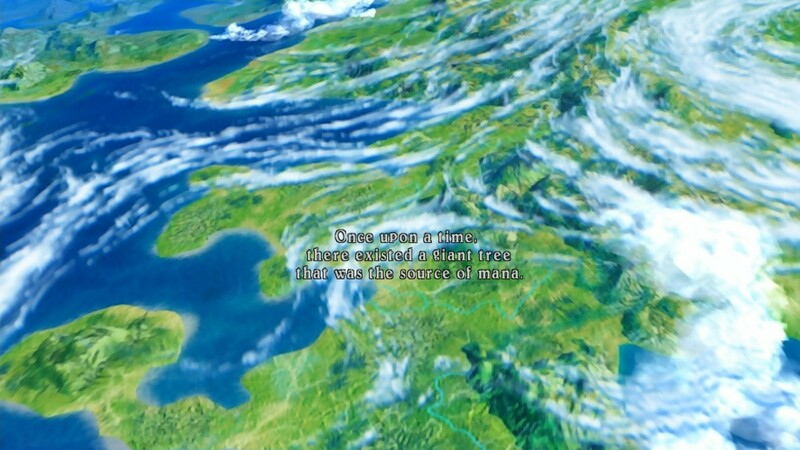 An empty claim or a shrouded existence? 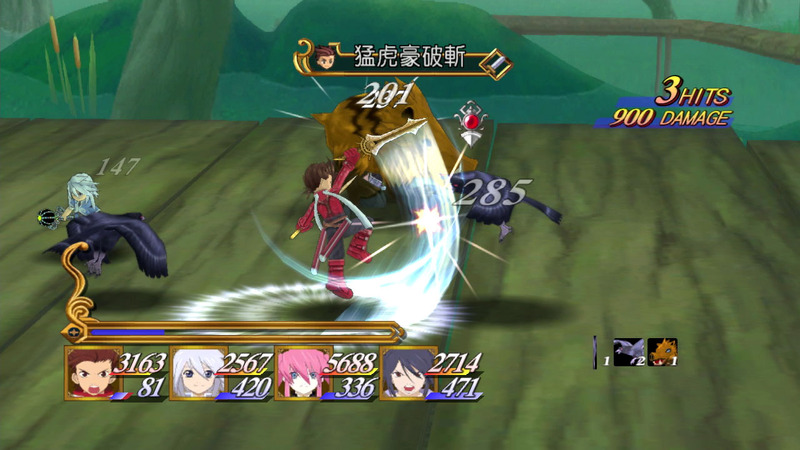 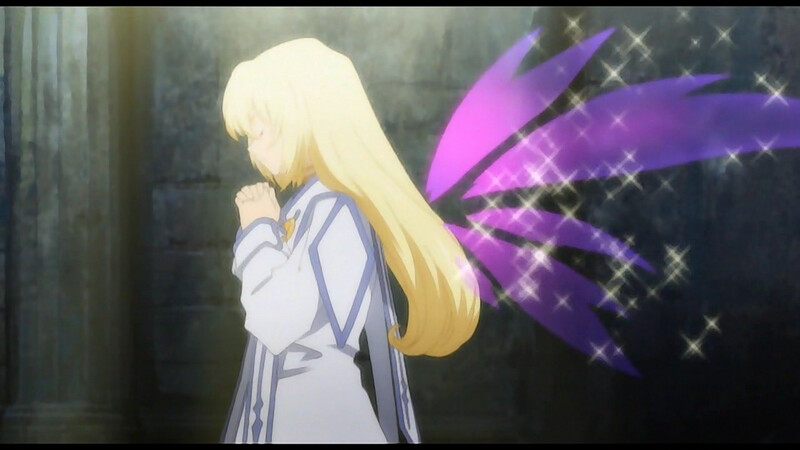 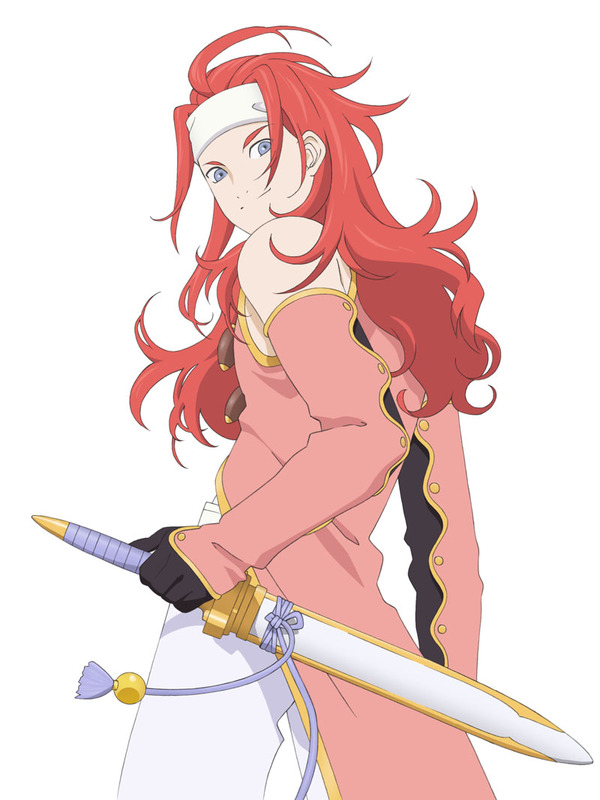 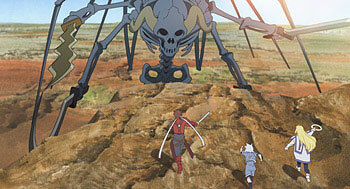 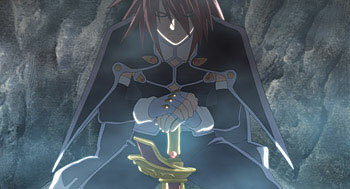 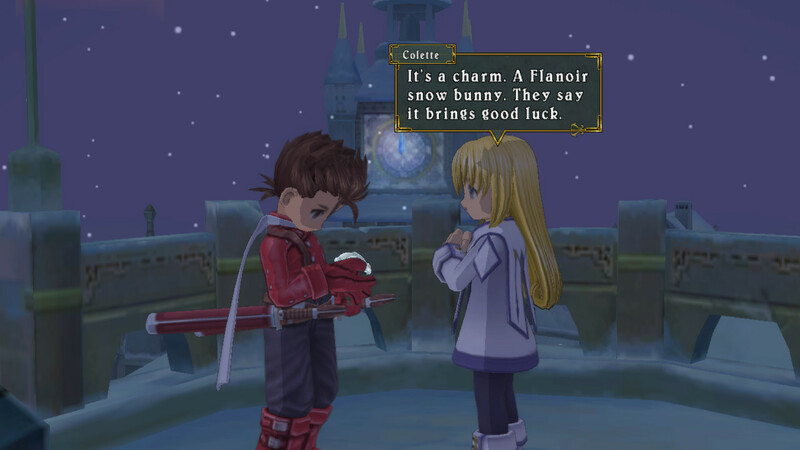 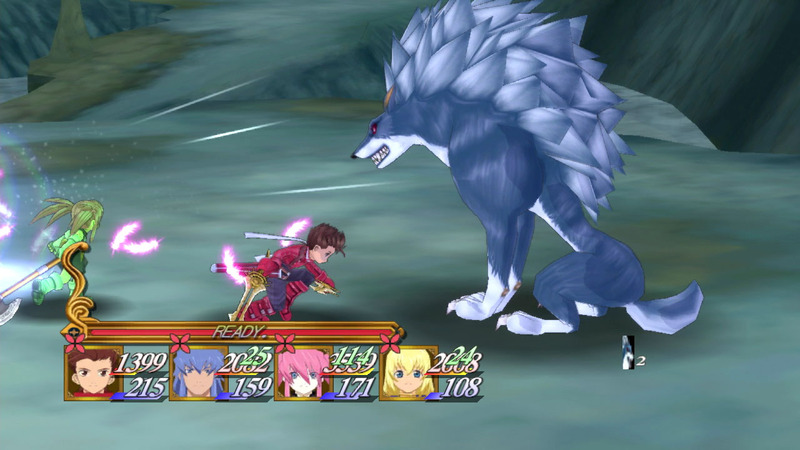 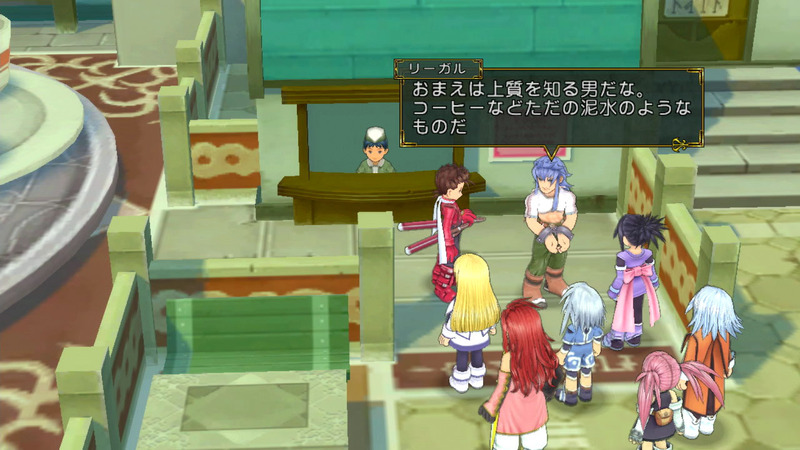 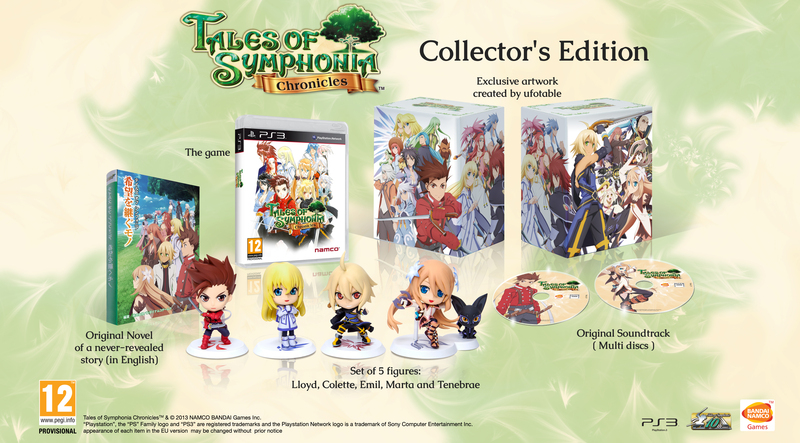 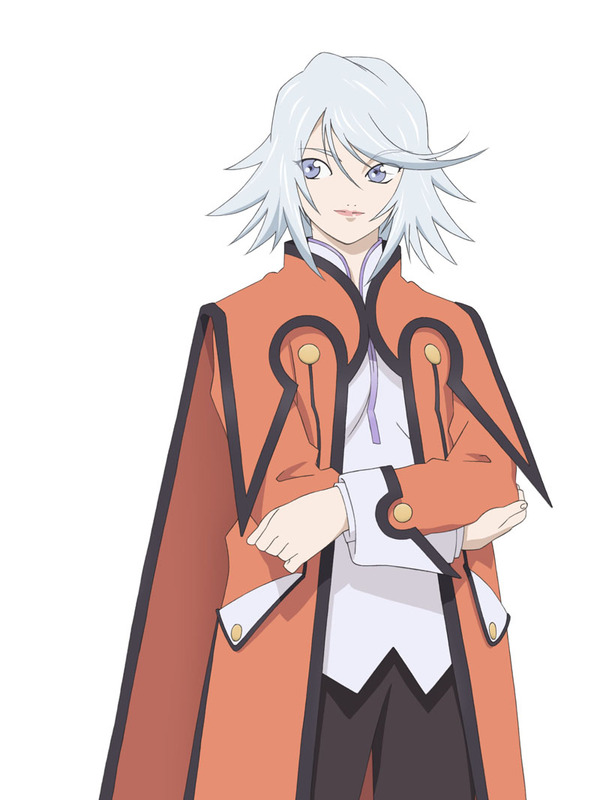 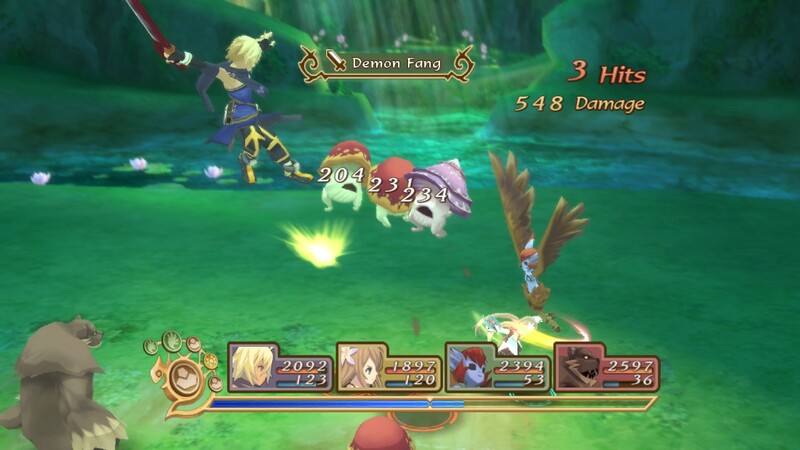 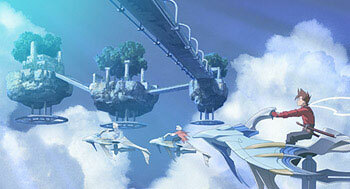 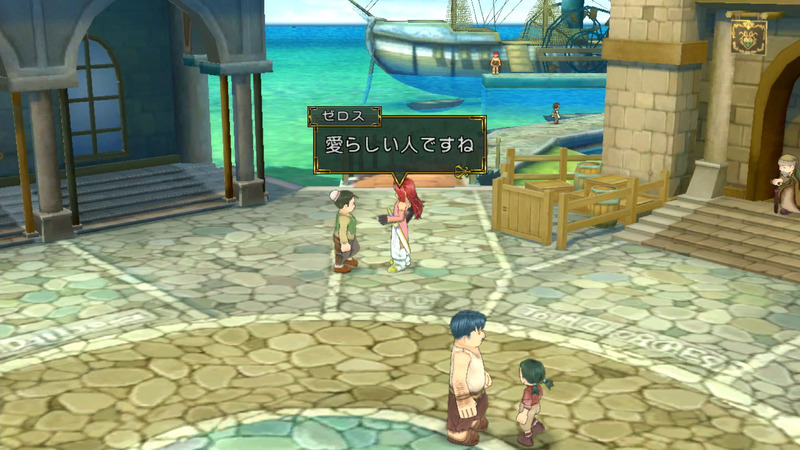 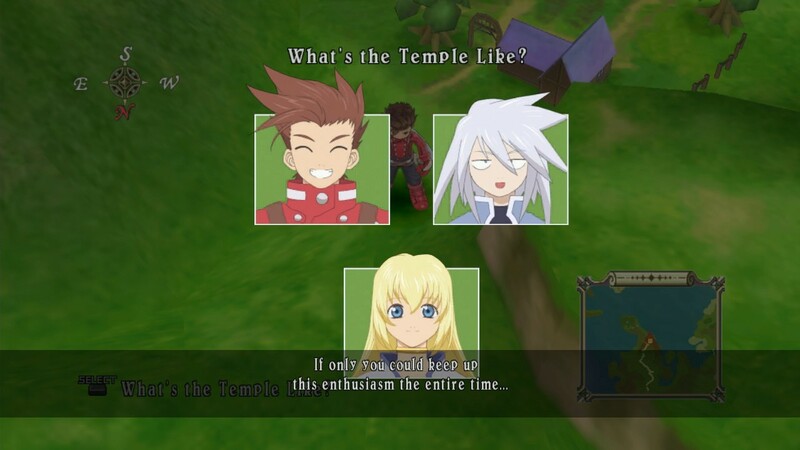 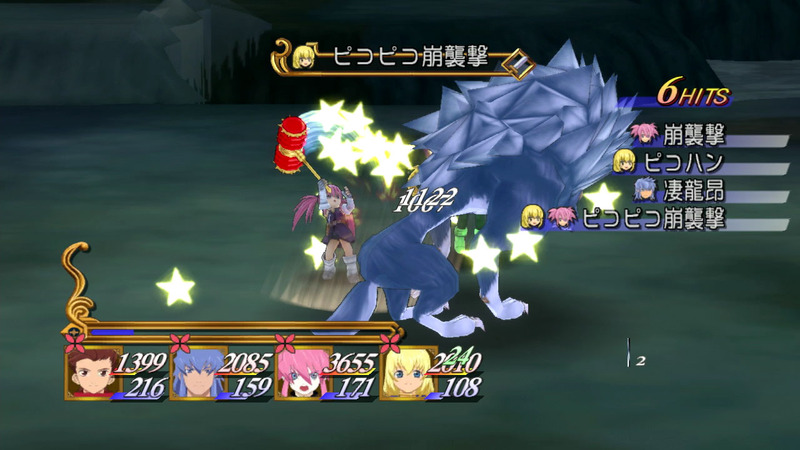 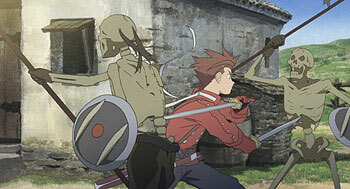 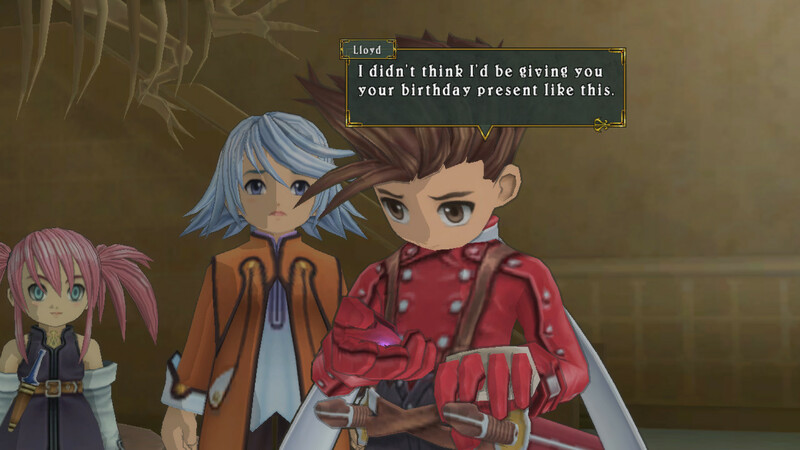 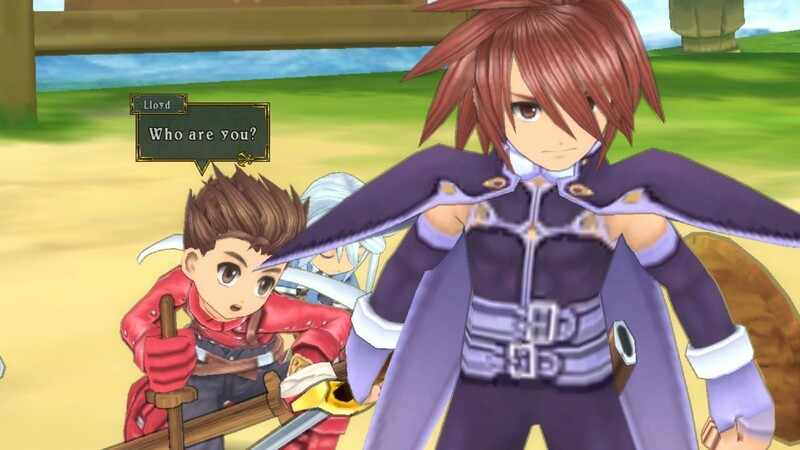 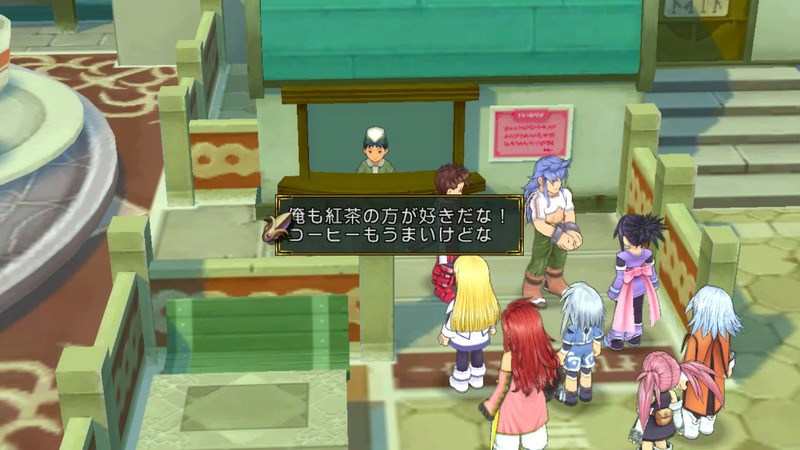 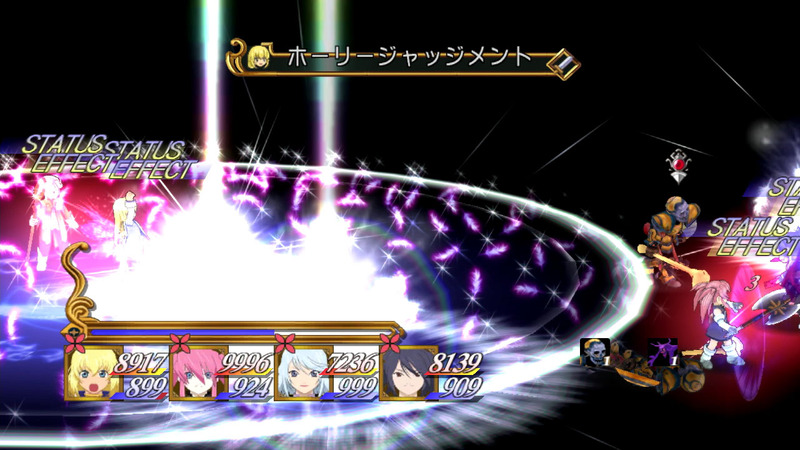 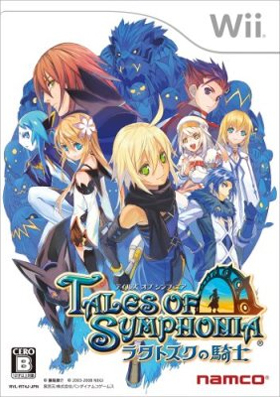 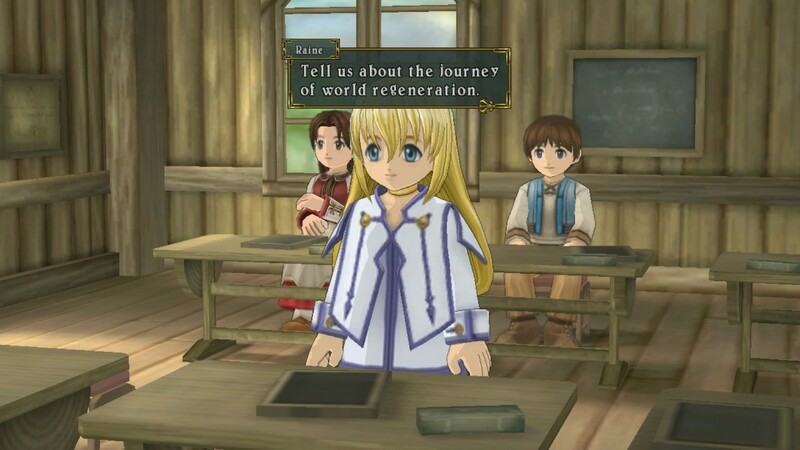 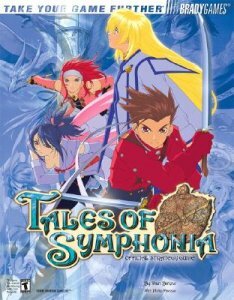 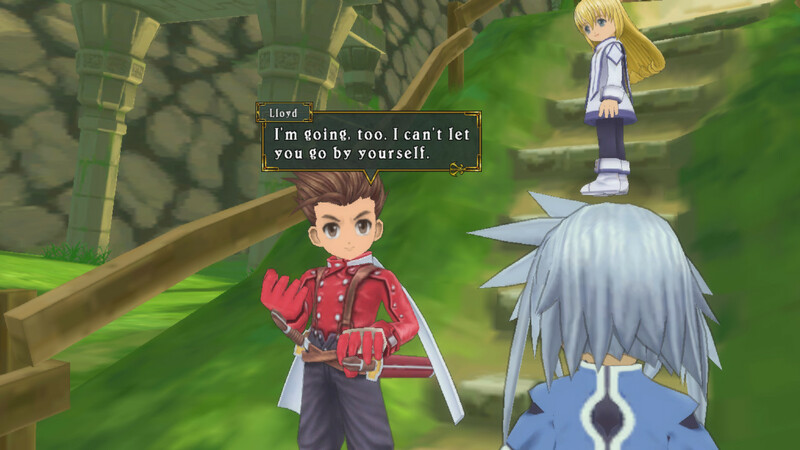 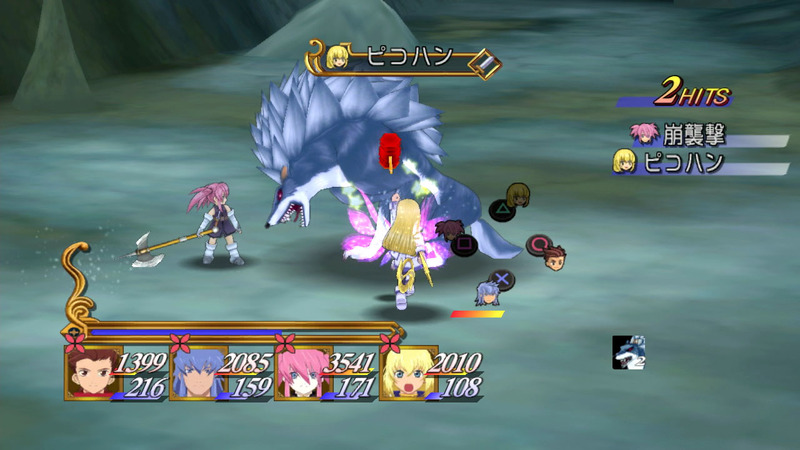 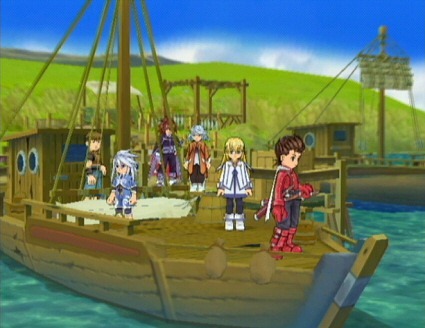 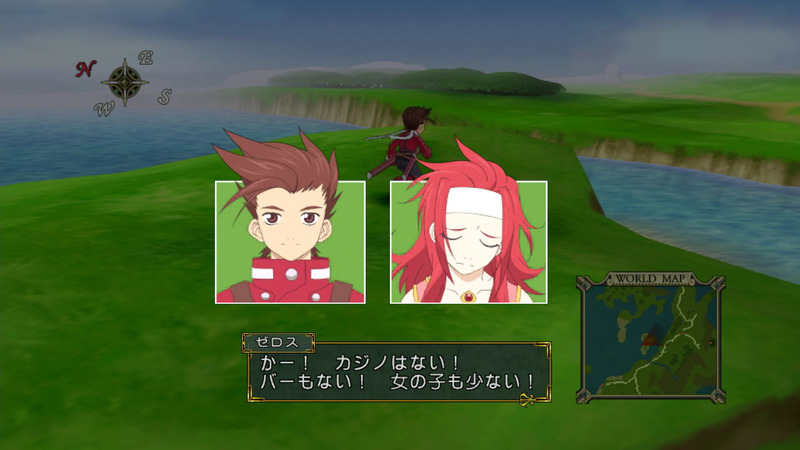 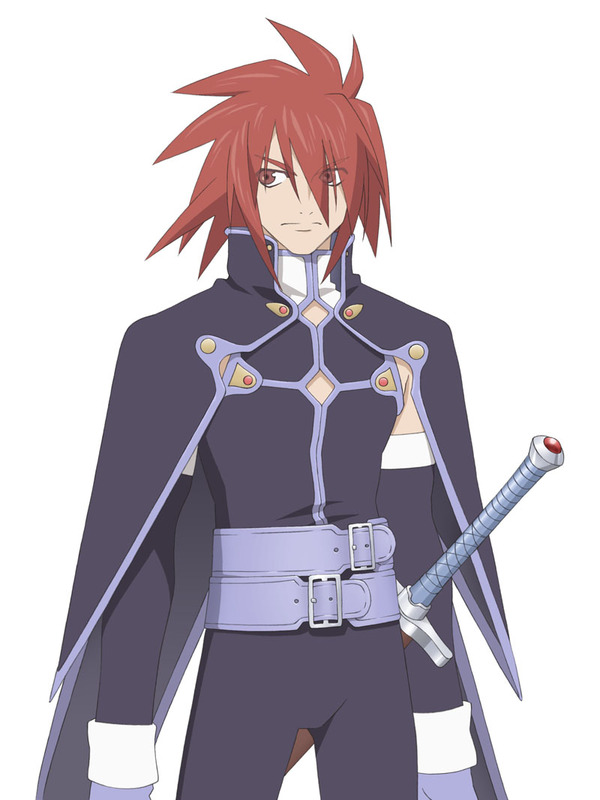 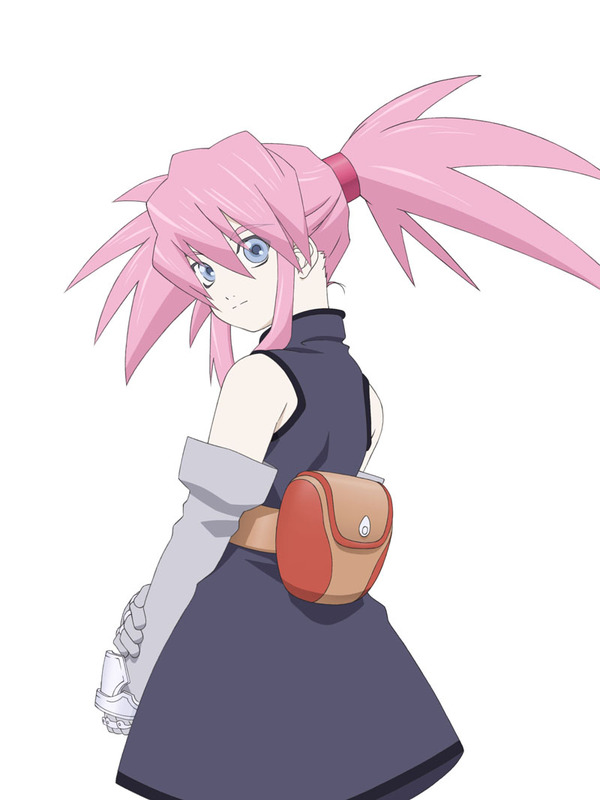 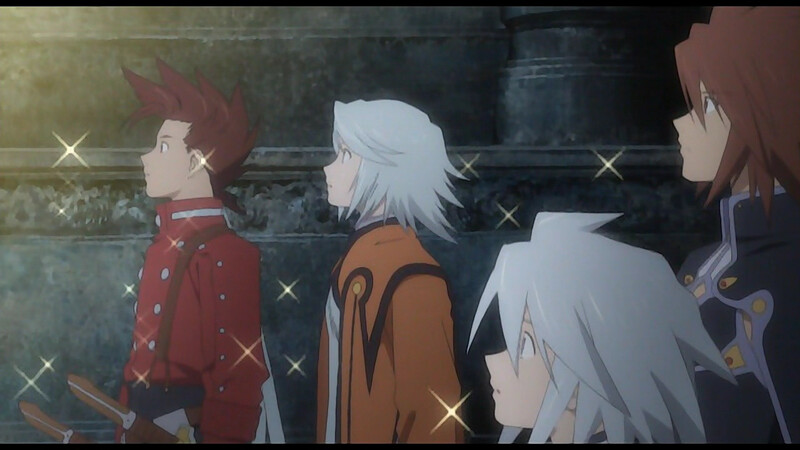 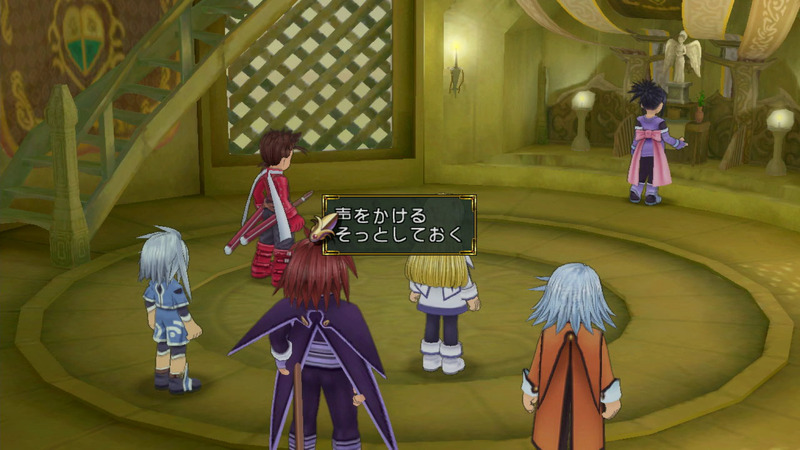 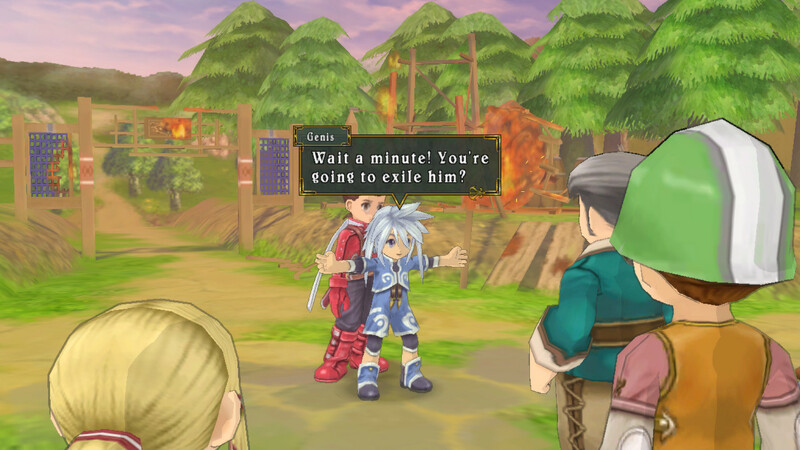 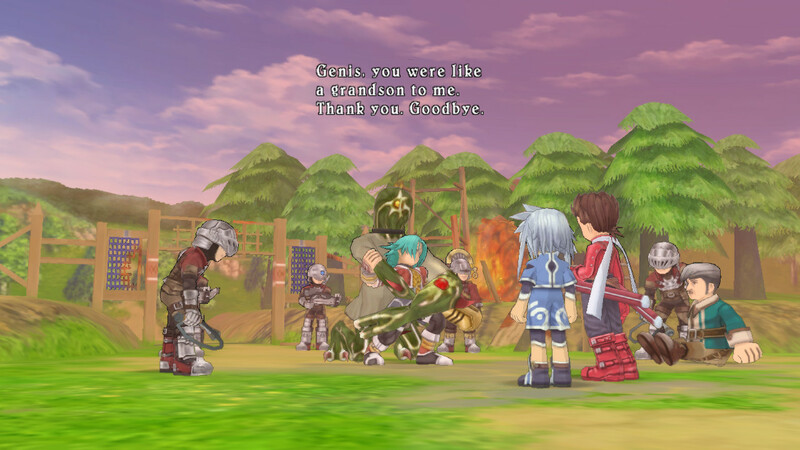 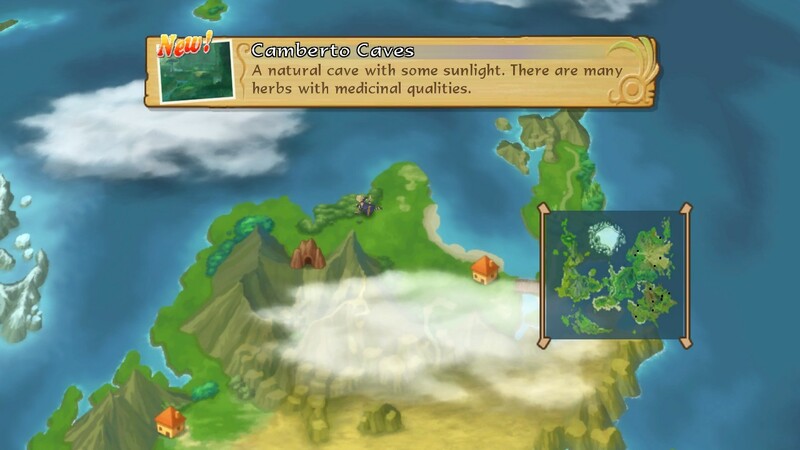 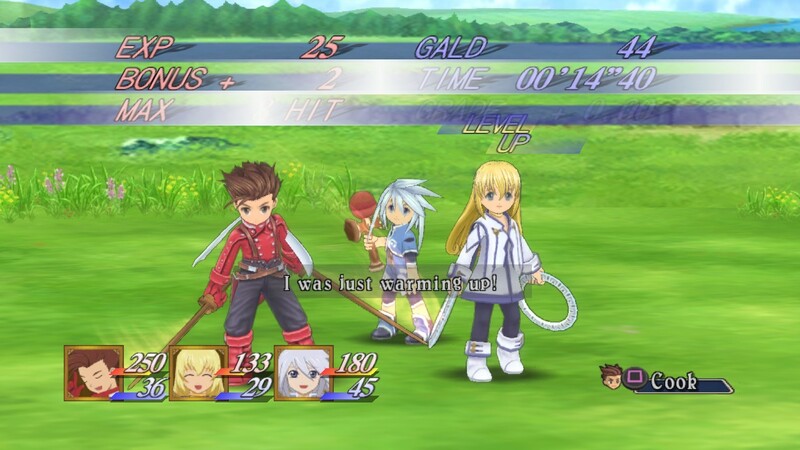 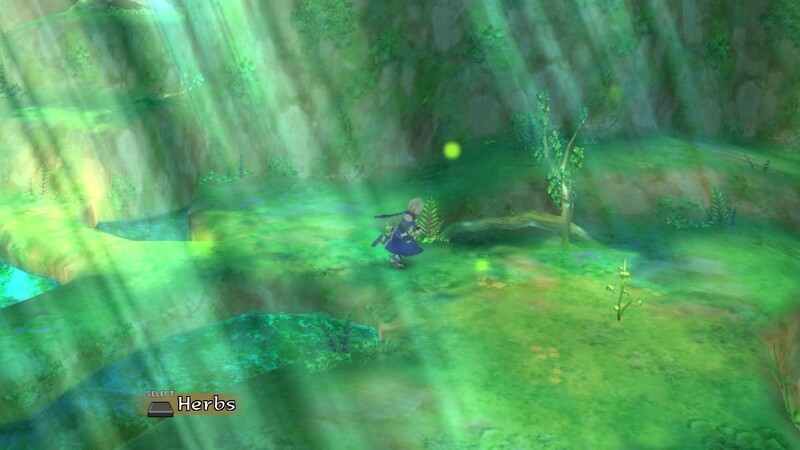 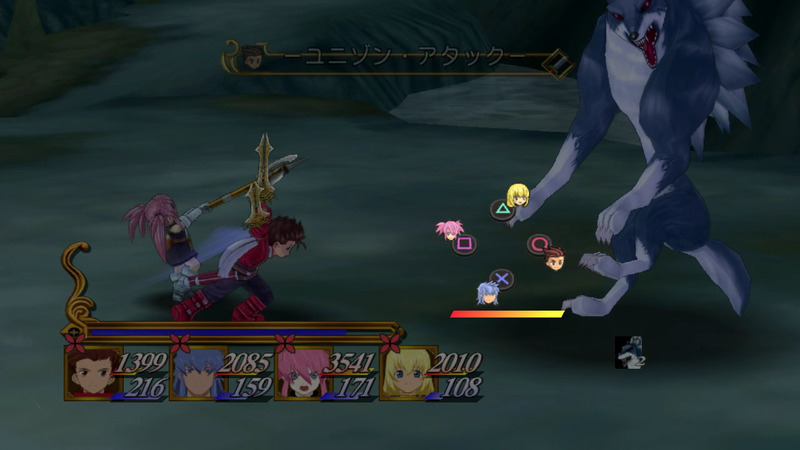 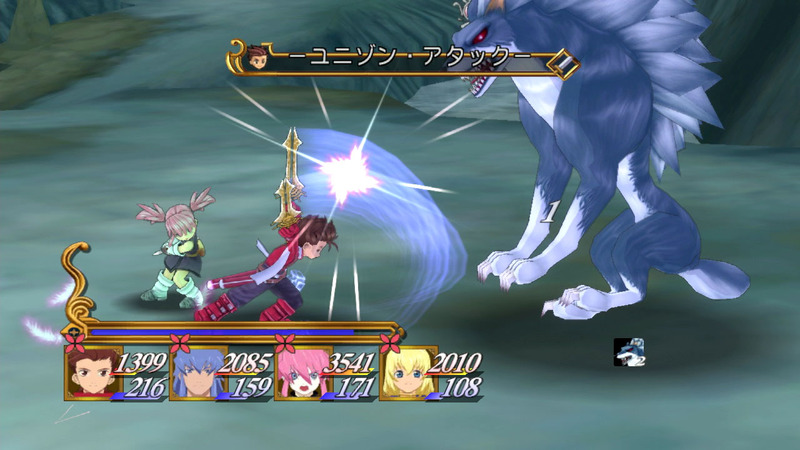 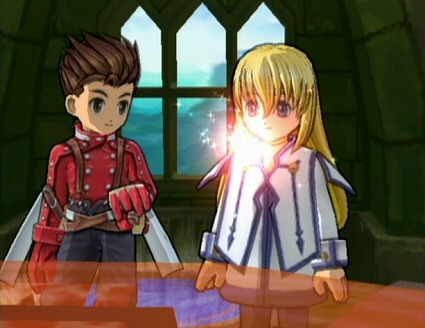 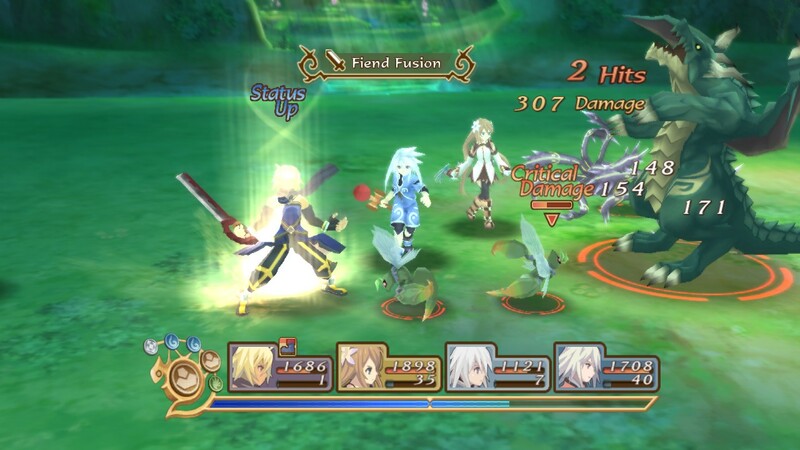 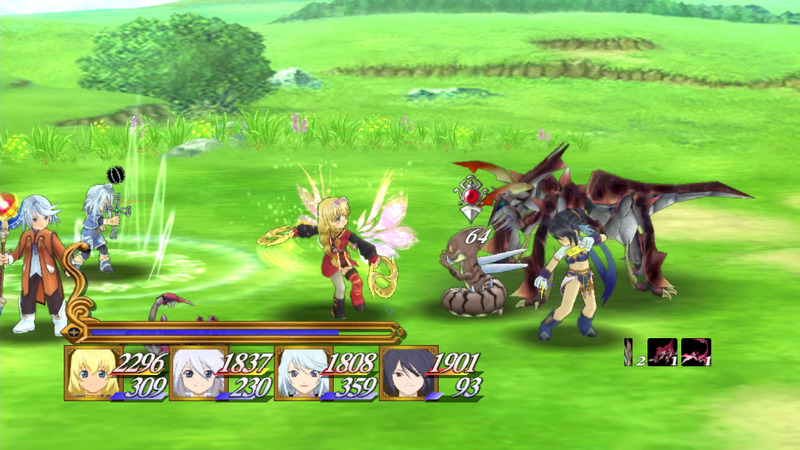 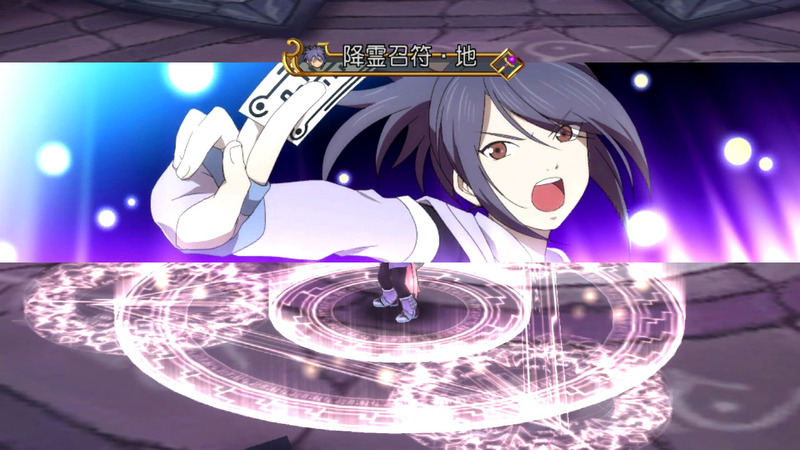 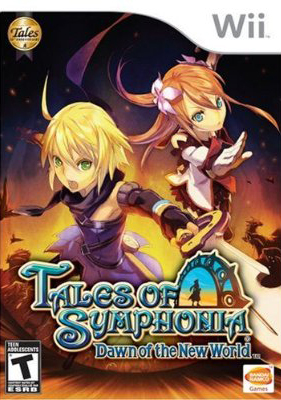 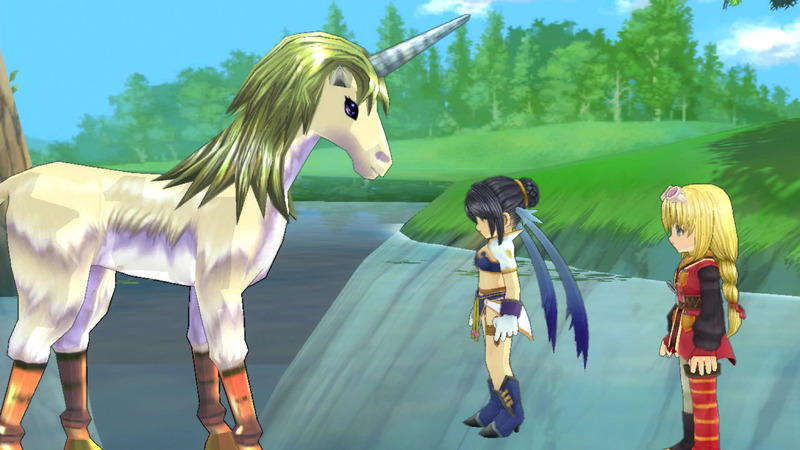 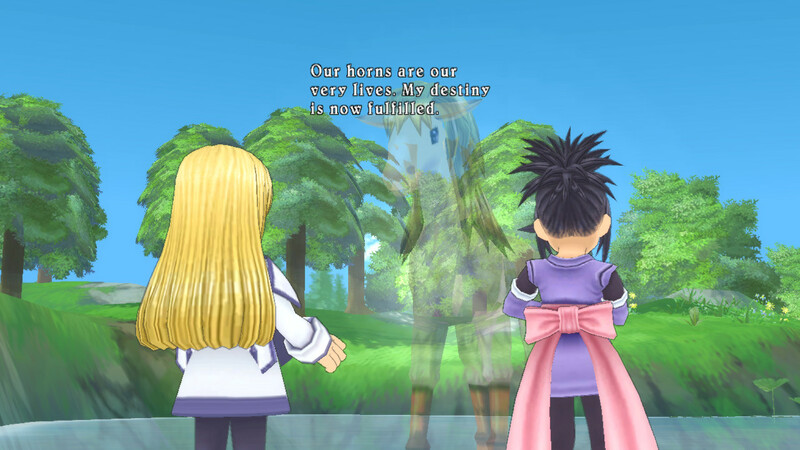 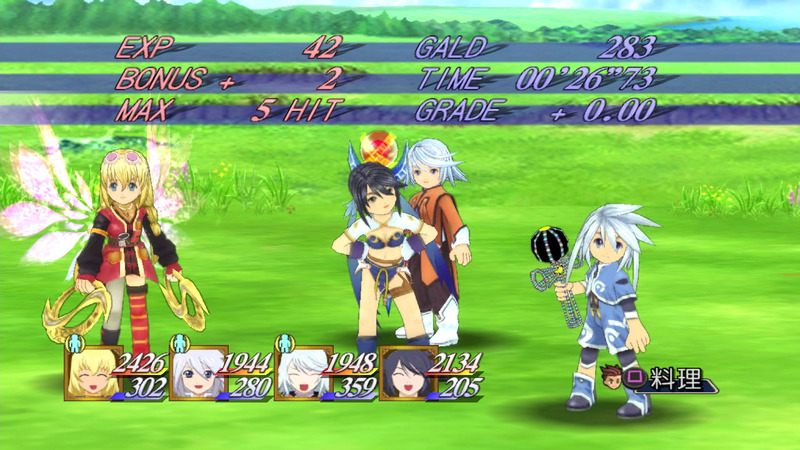 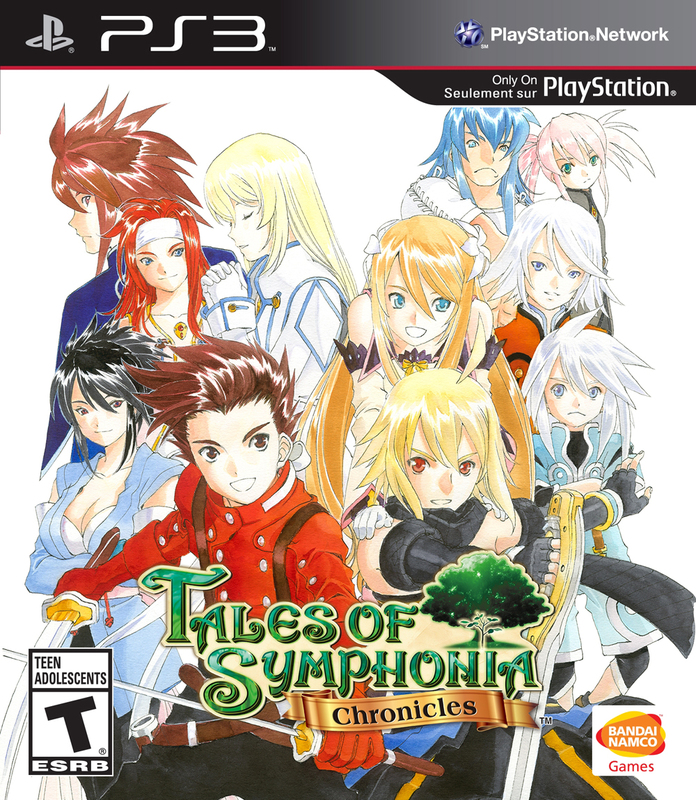 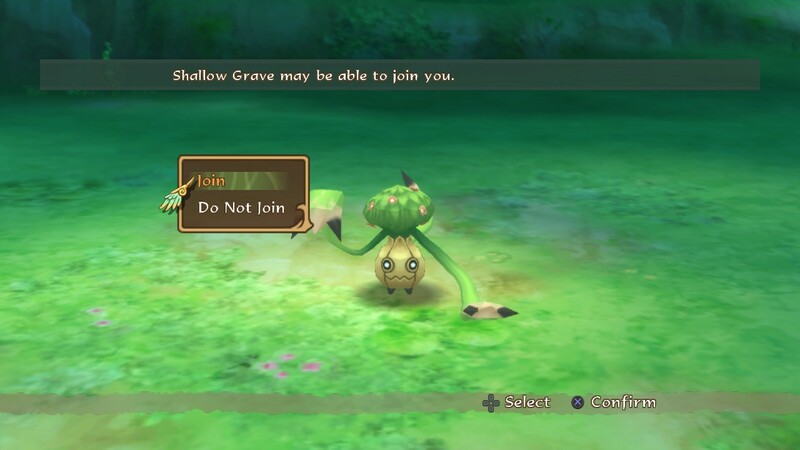 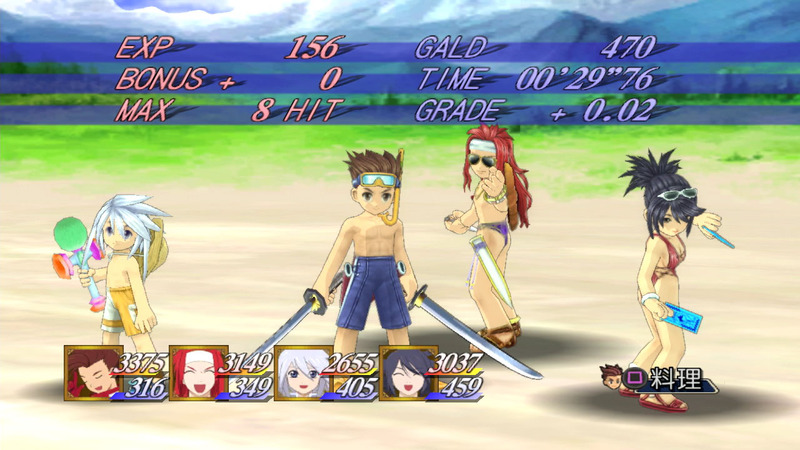 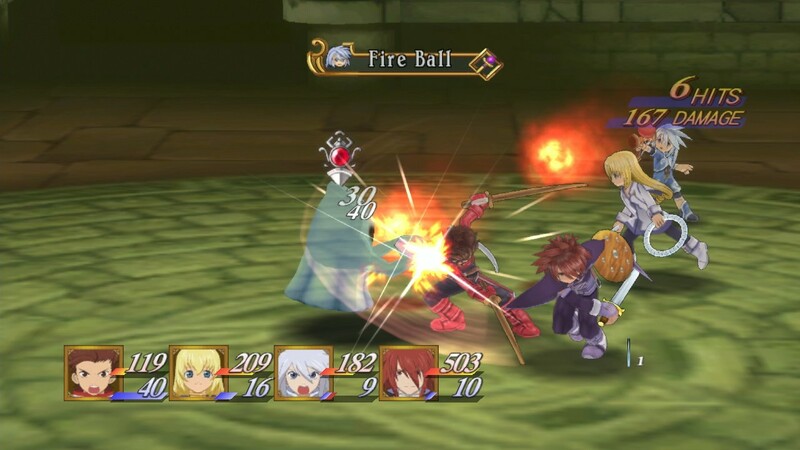 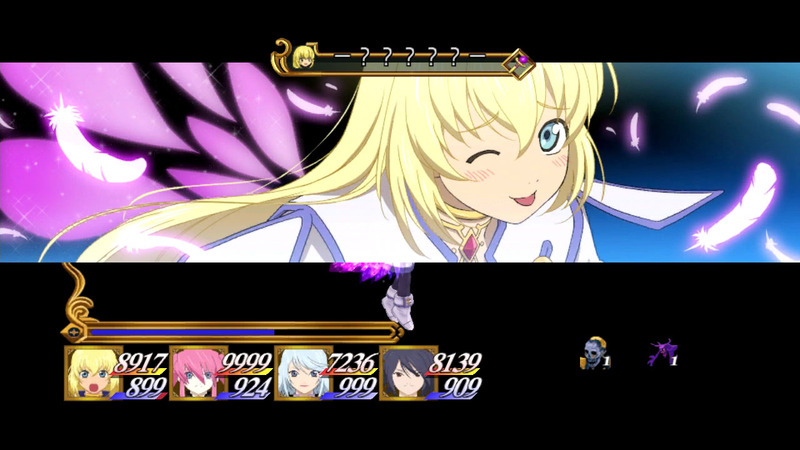 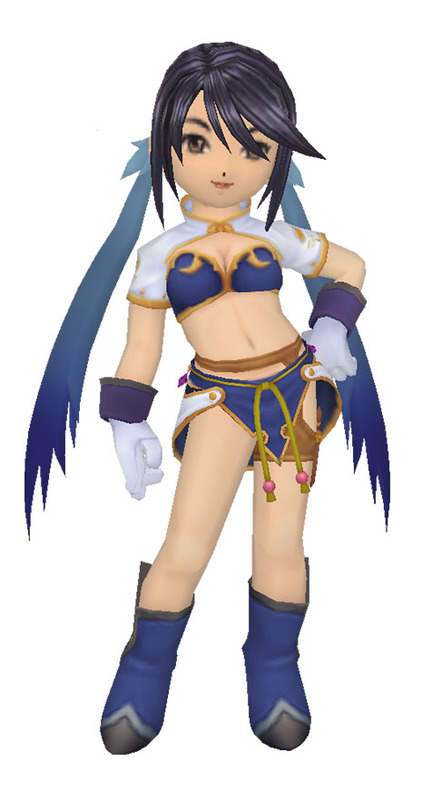 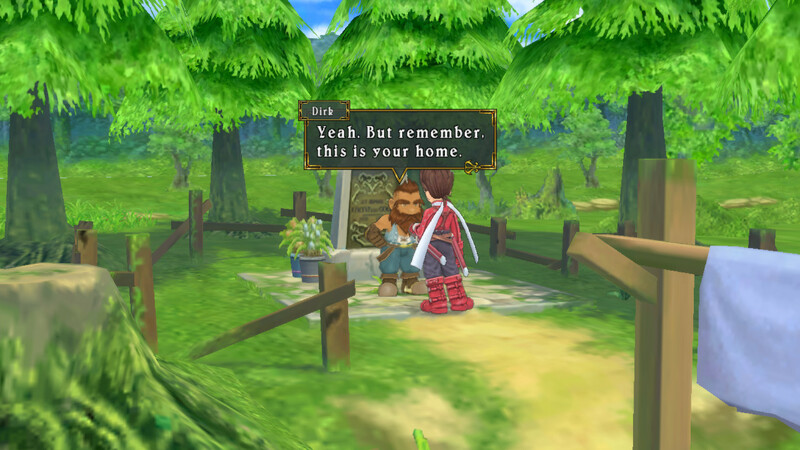 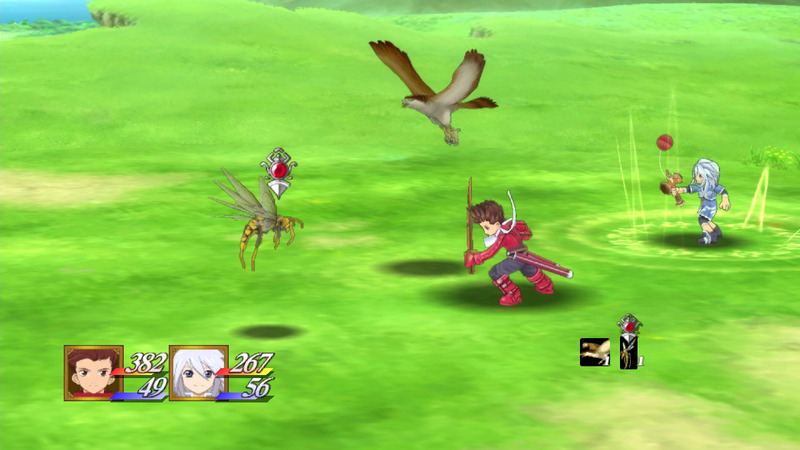 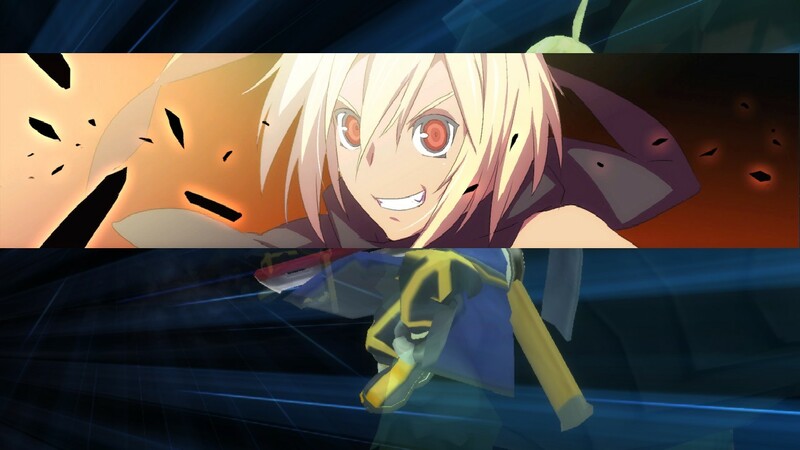 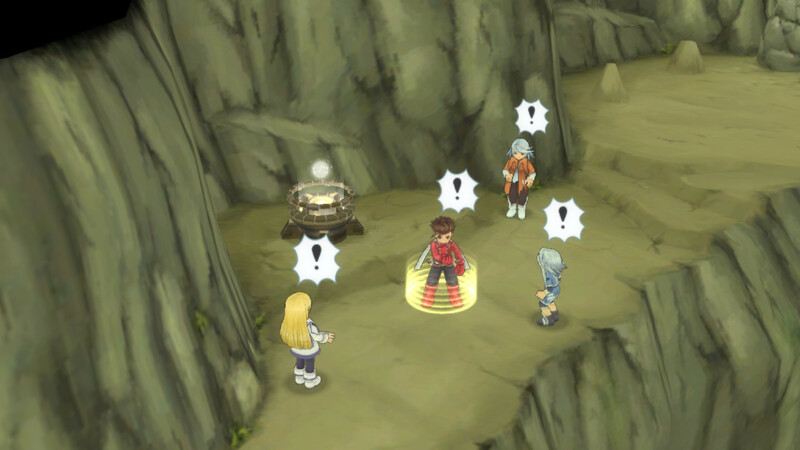 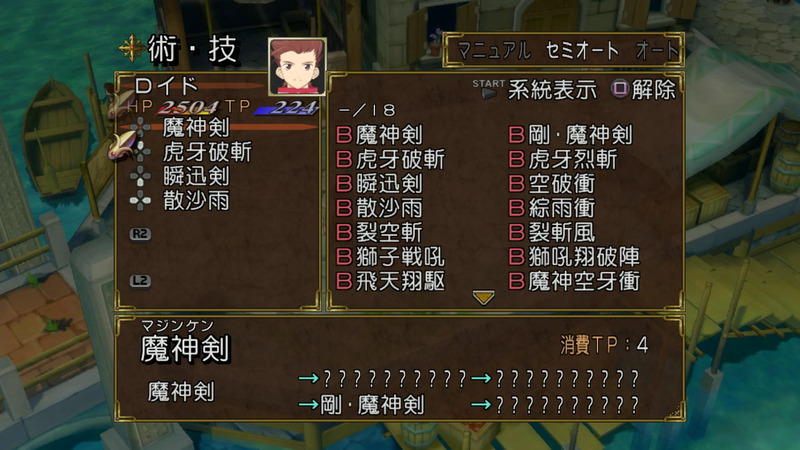 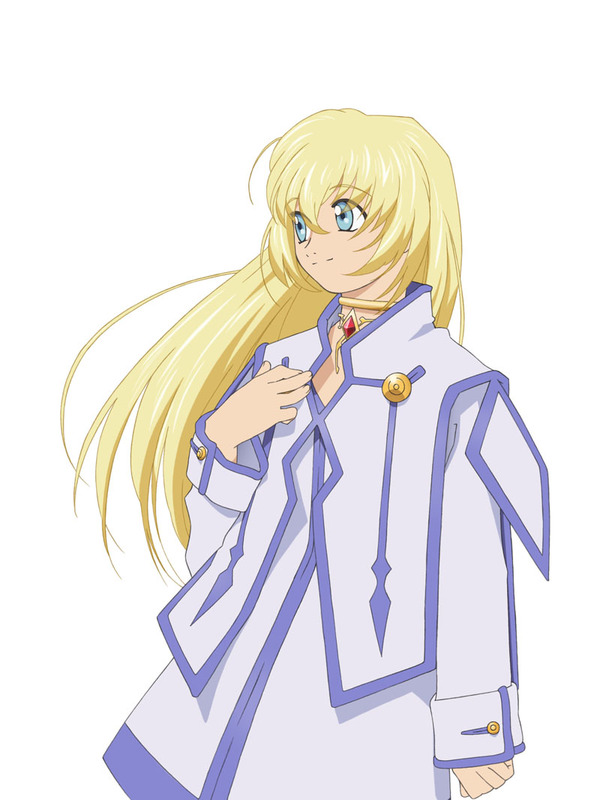 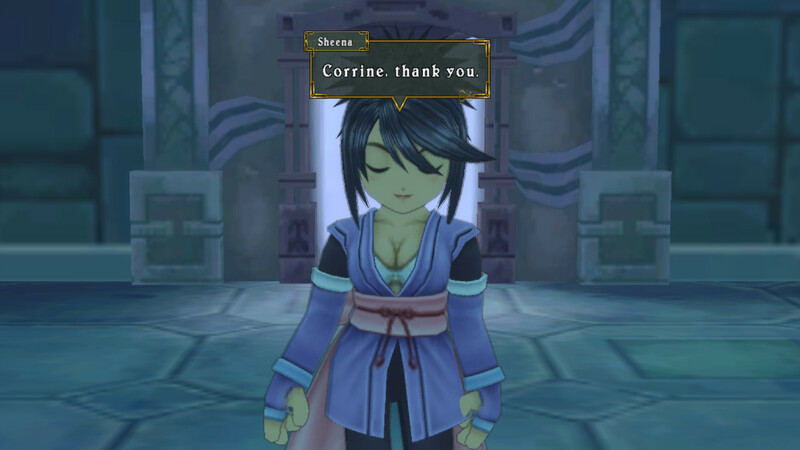 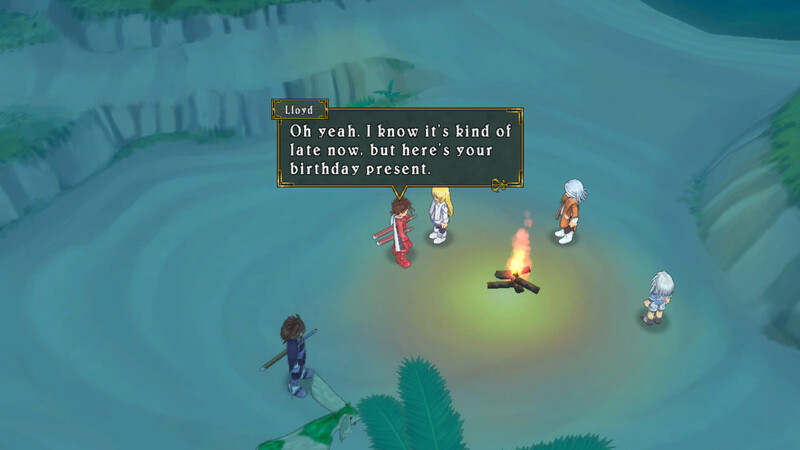 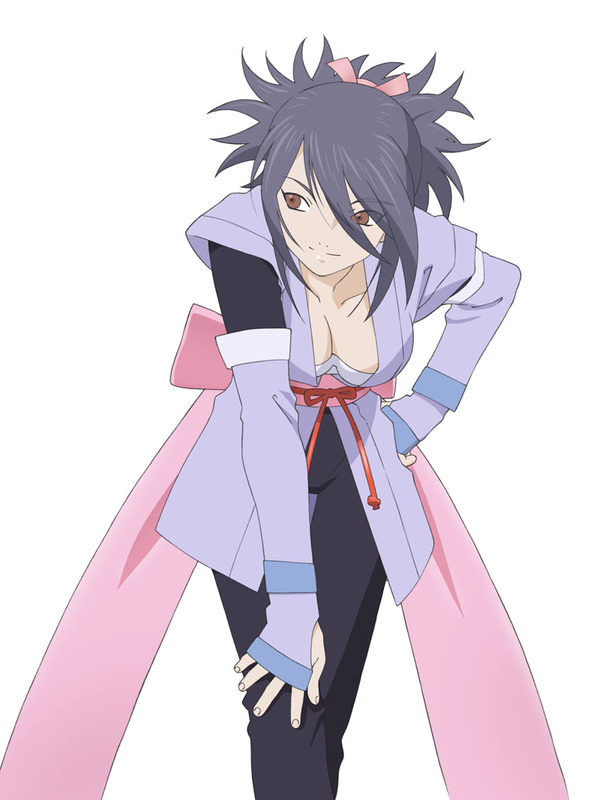 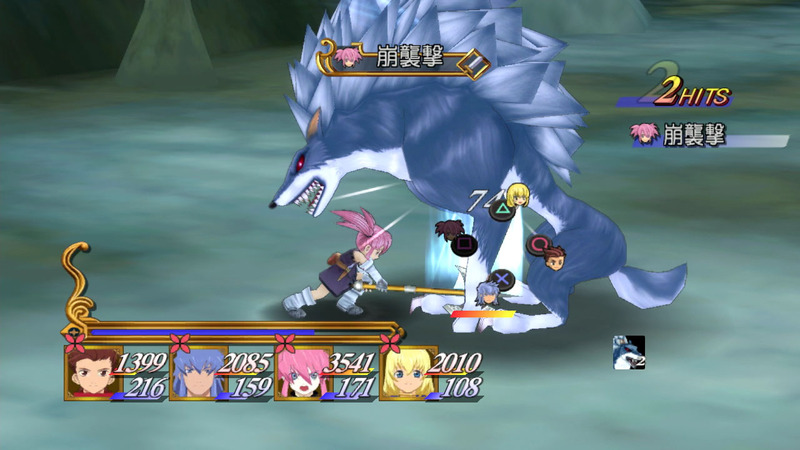 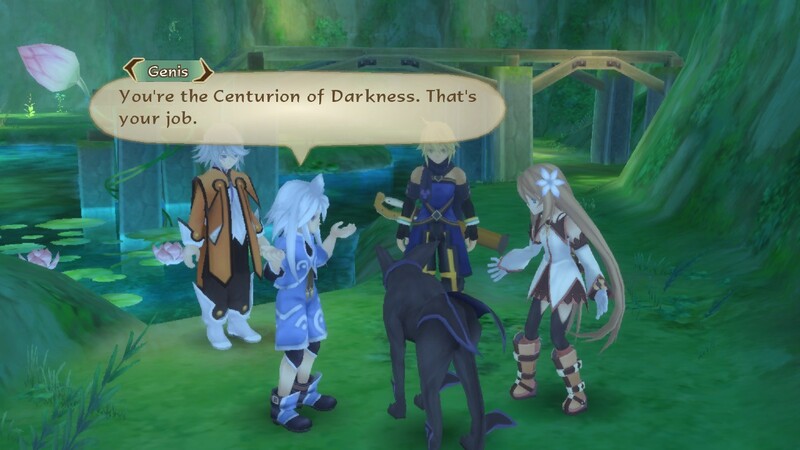 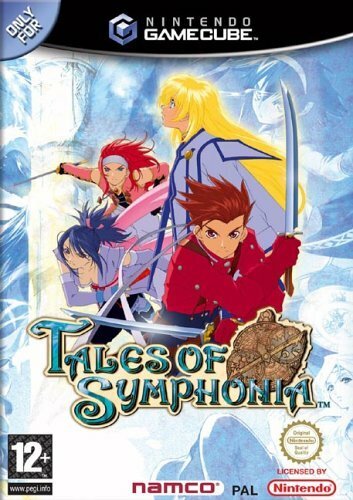 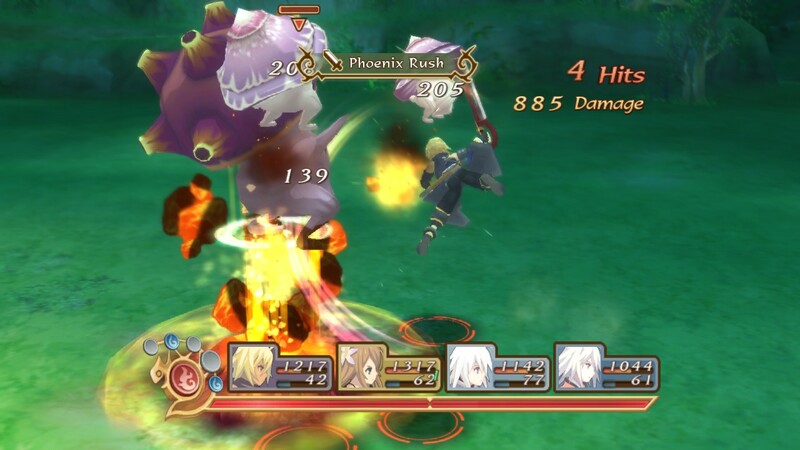 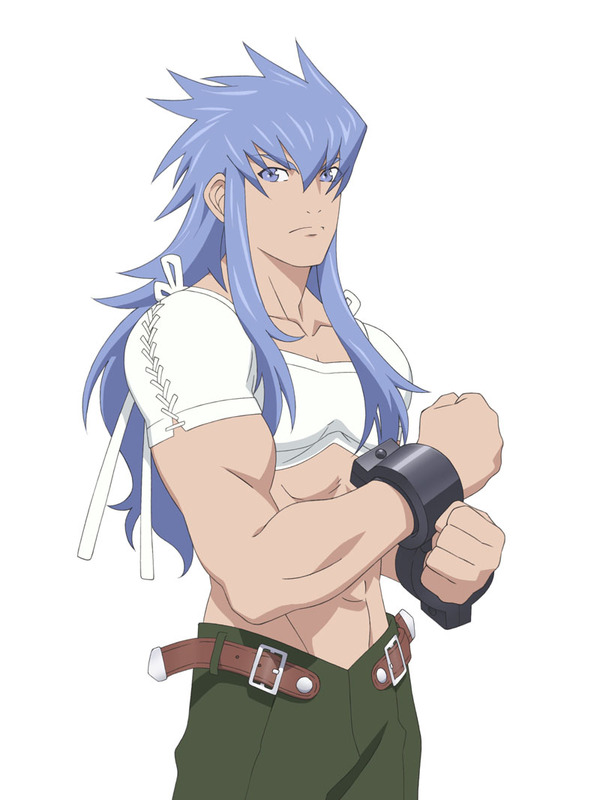 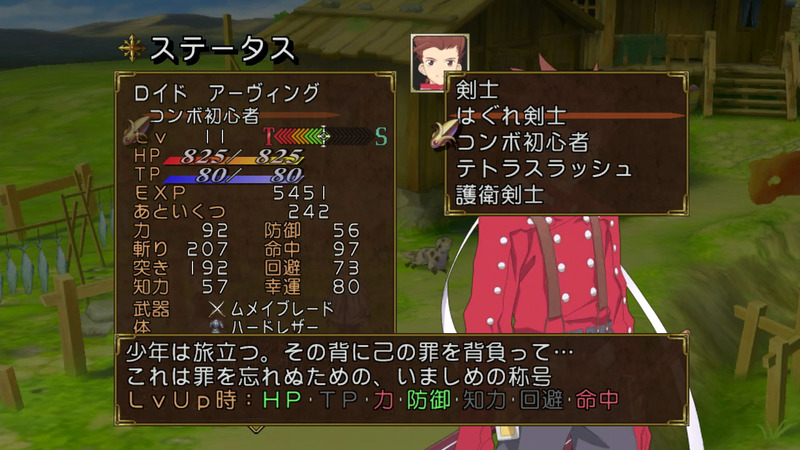 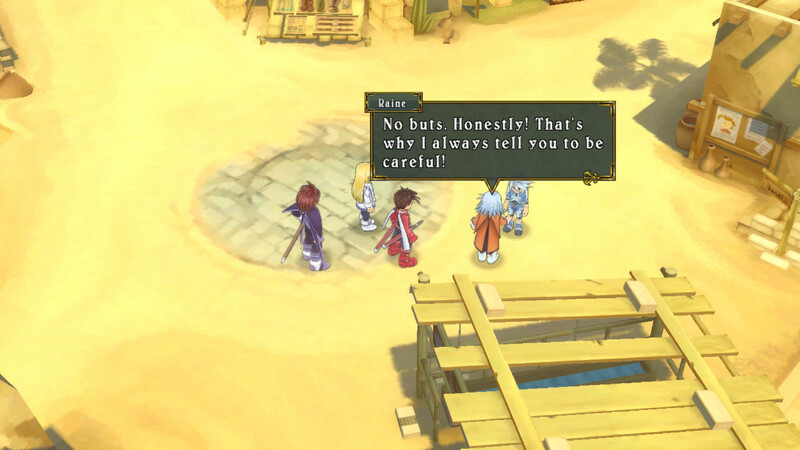 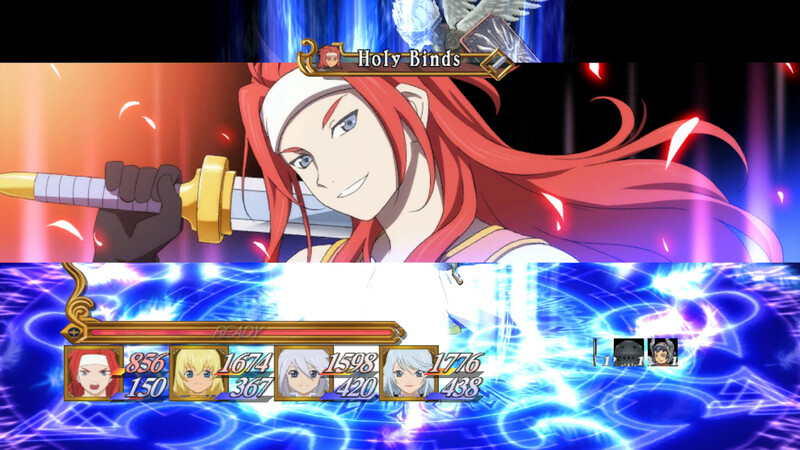 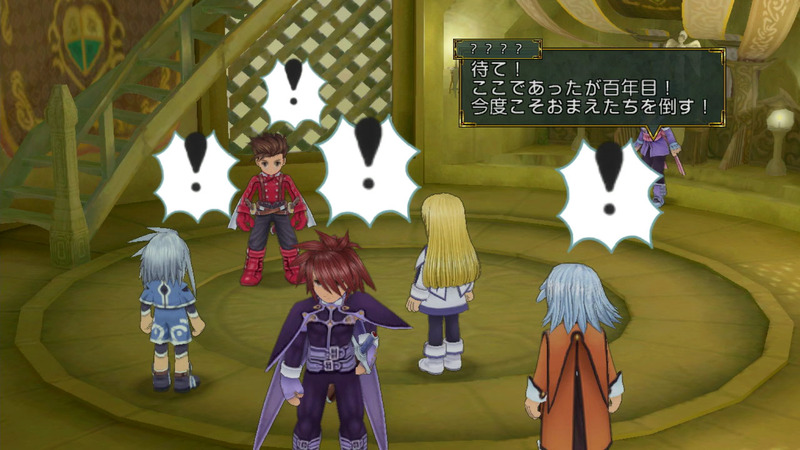 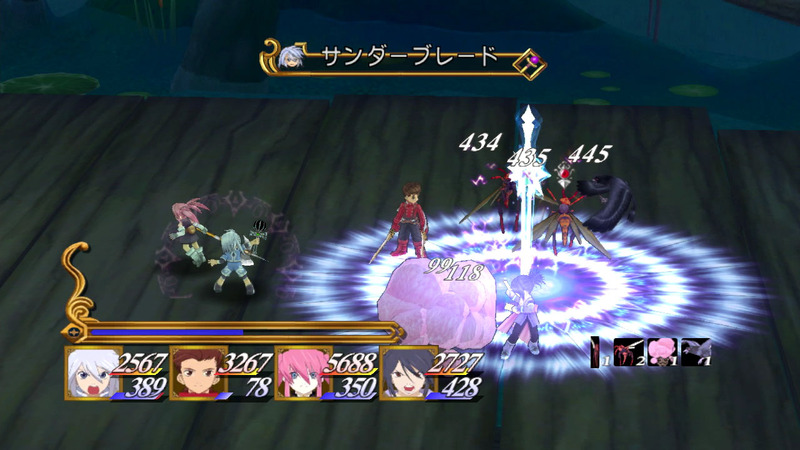 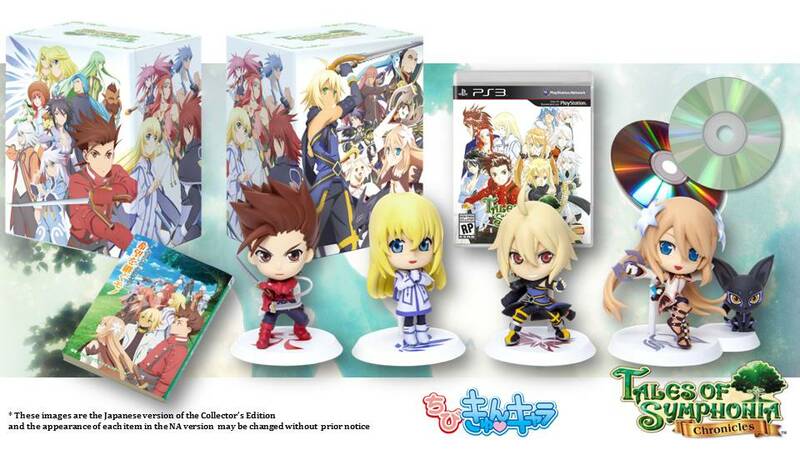 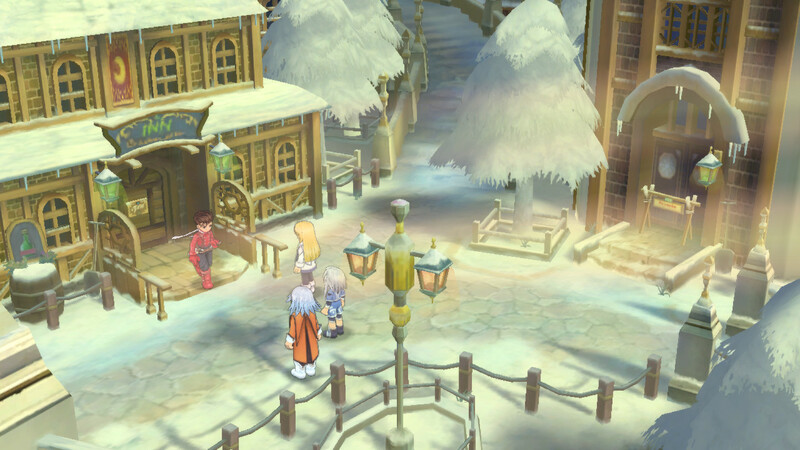 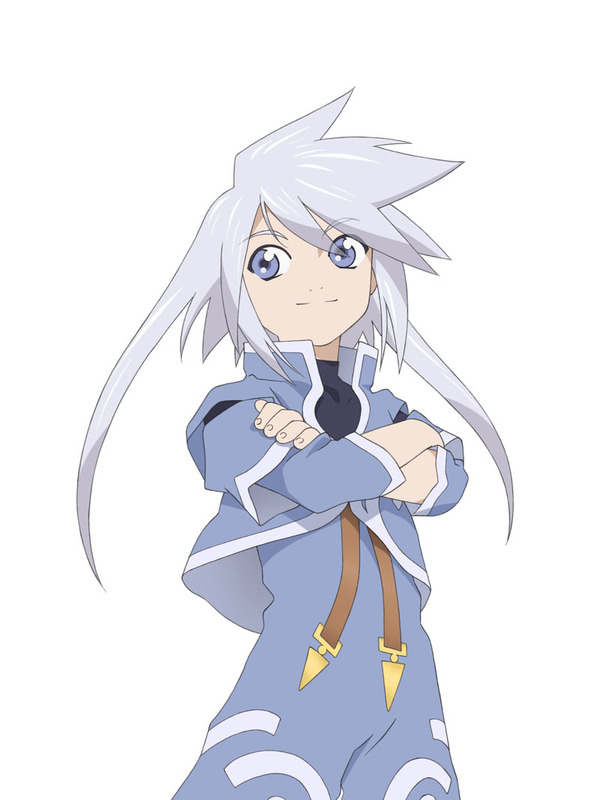 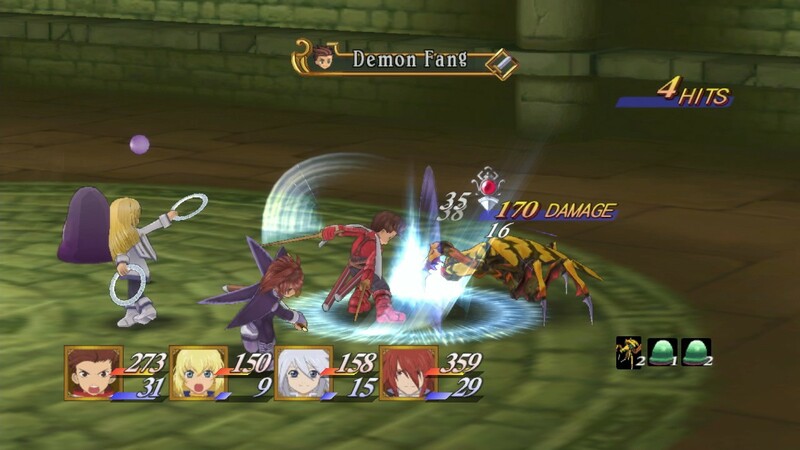 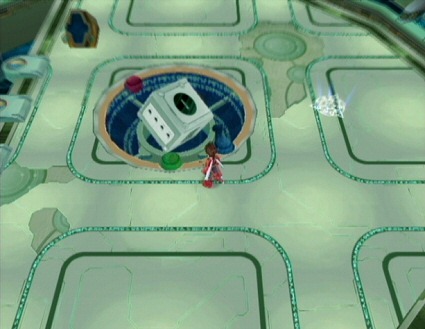 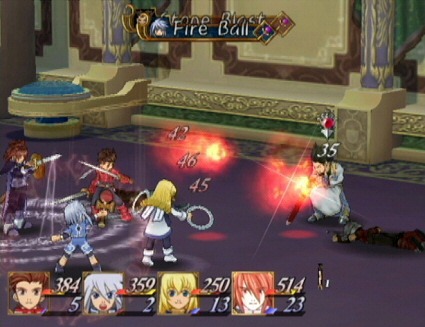 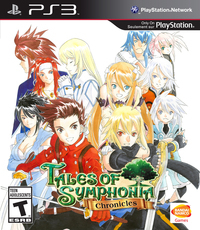 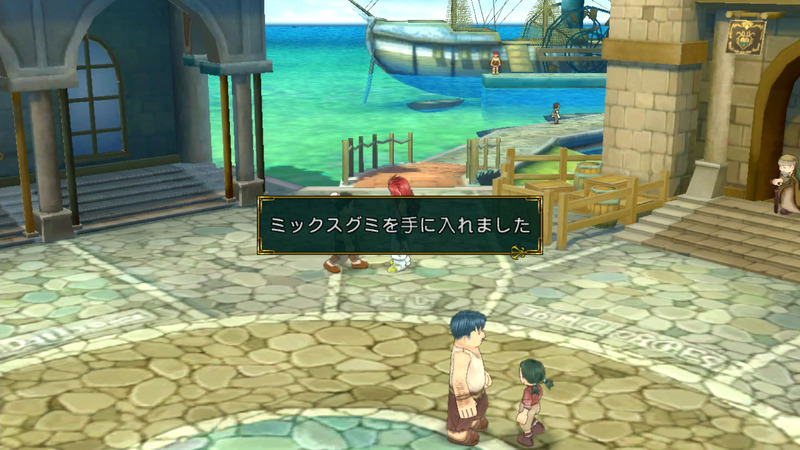 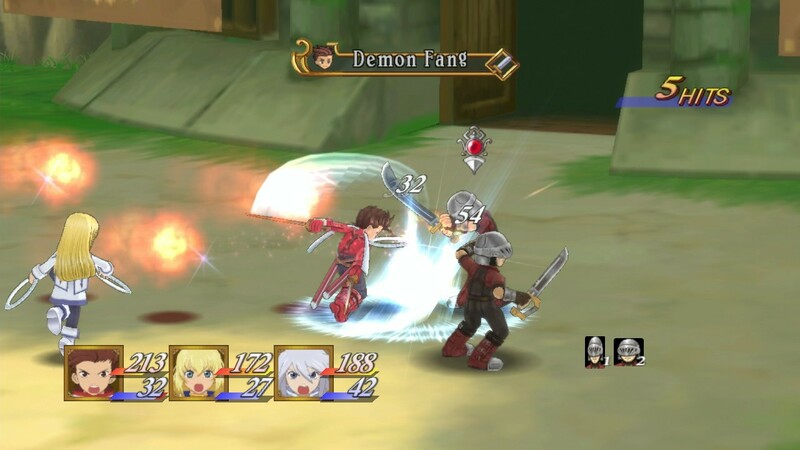 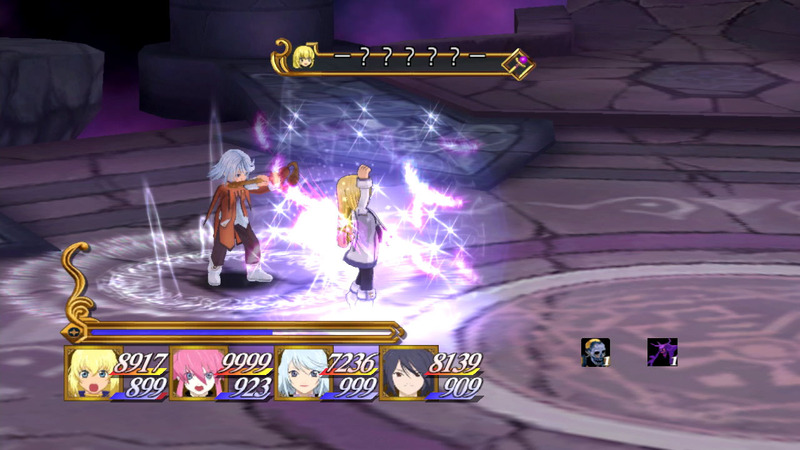 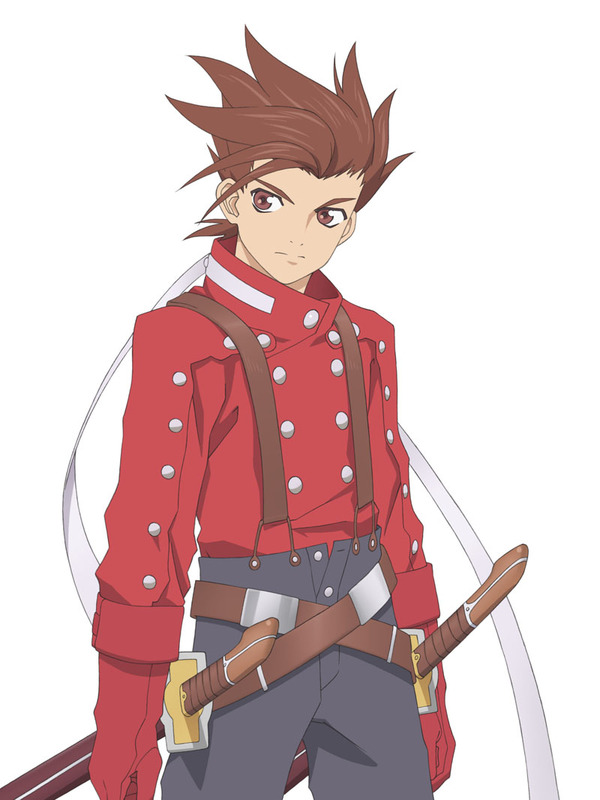 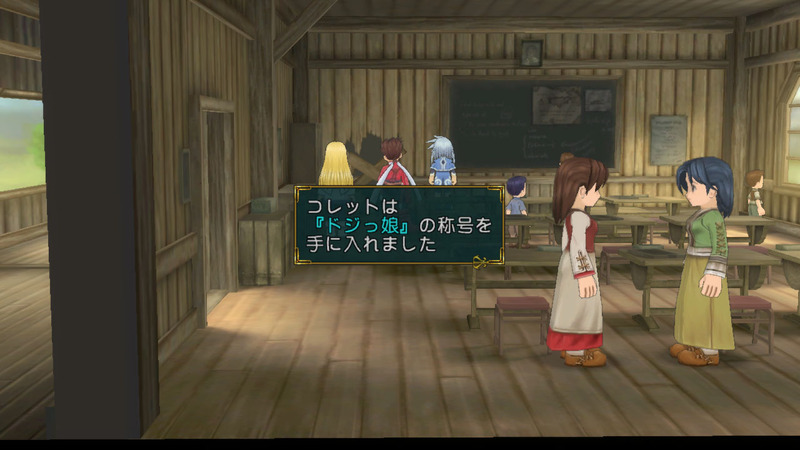 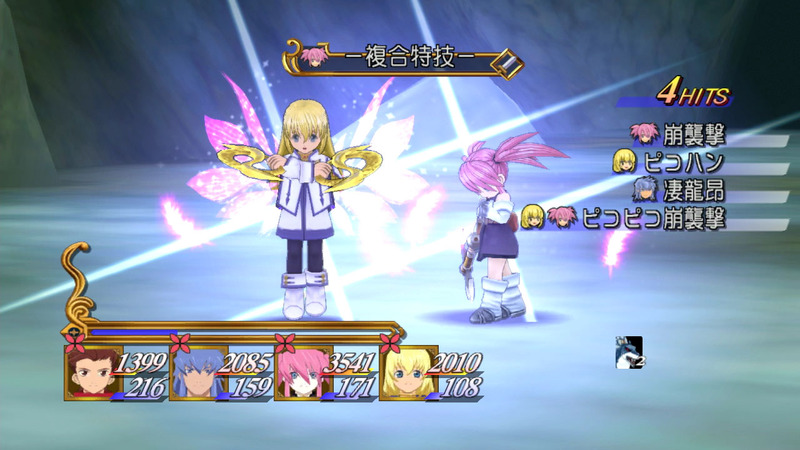 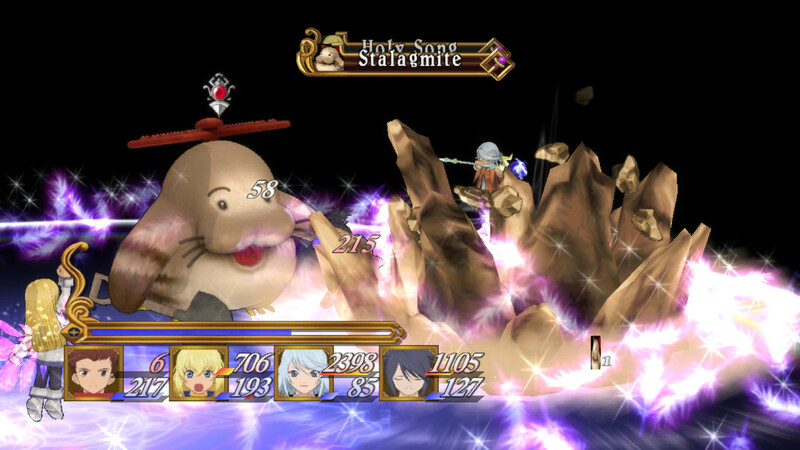 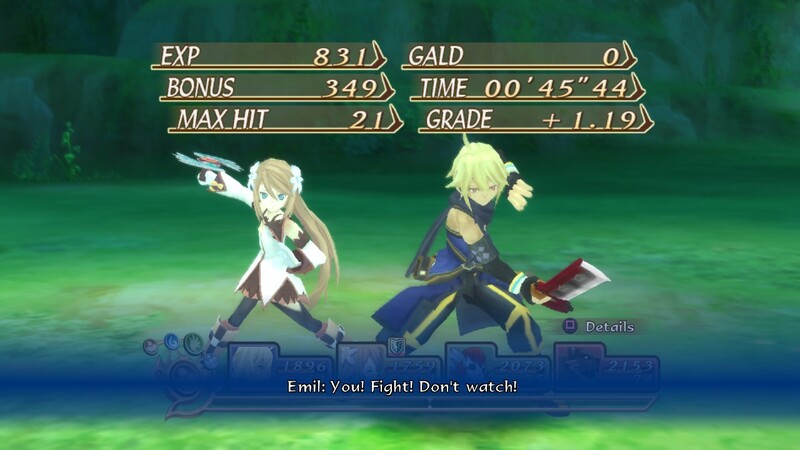 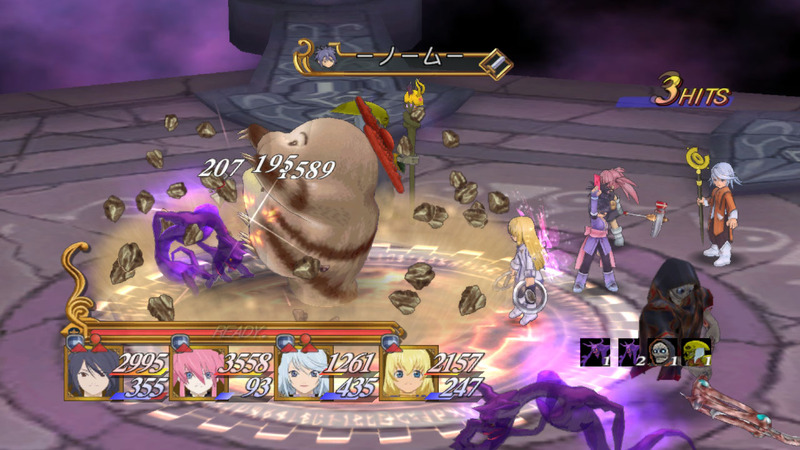 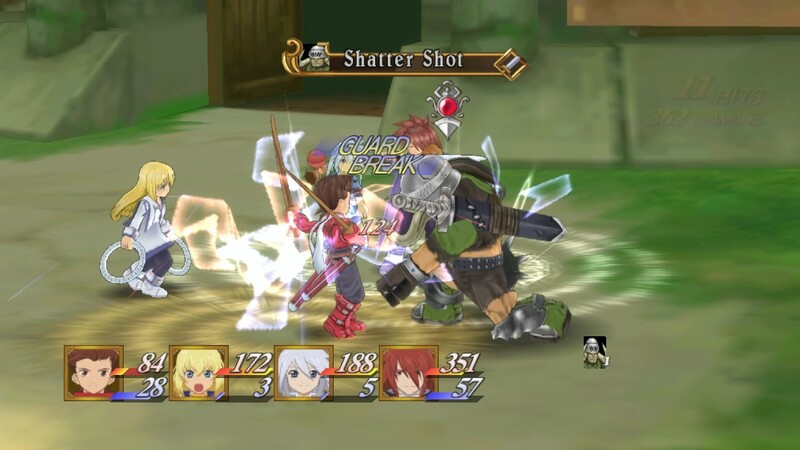 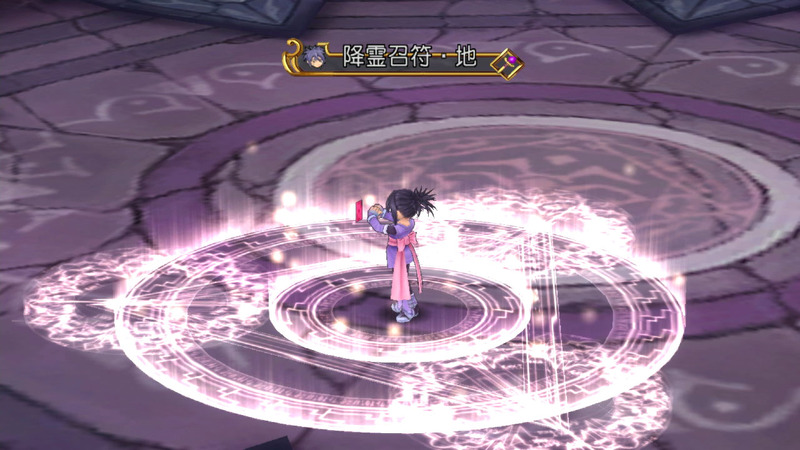 As a bonus, Tales of Symphonia will also make its way to PC via Steam. 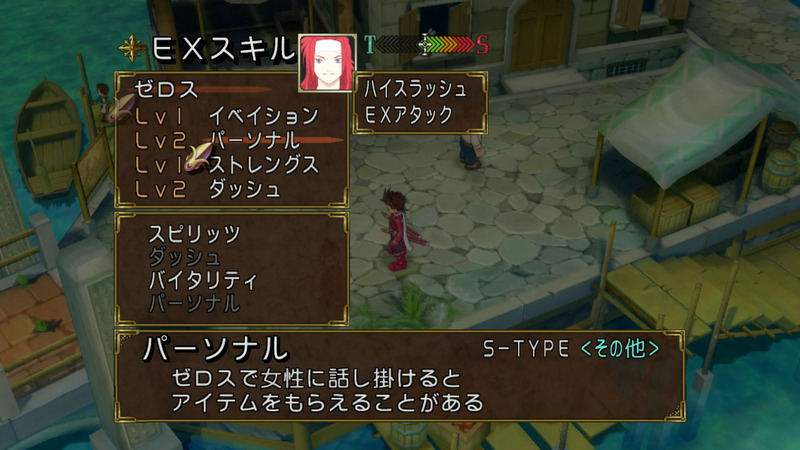 Reap all the goodies the Japanese version has and more. 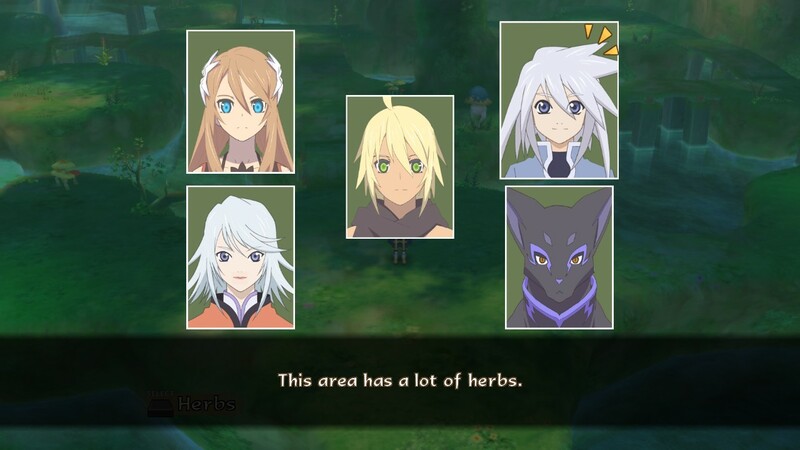 Not many characters left to reveal! 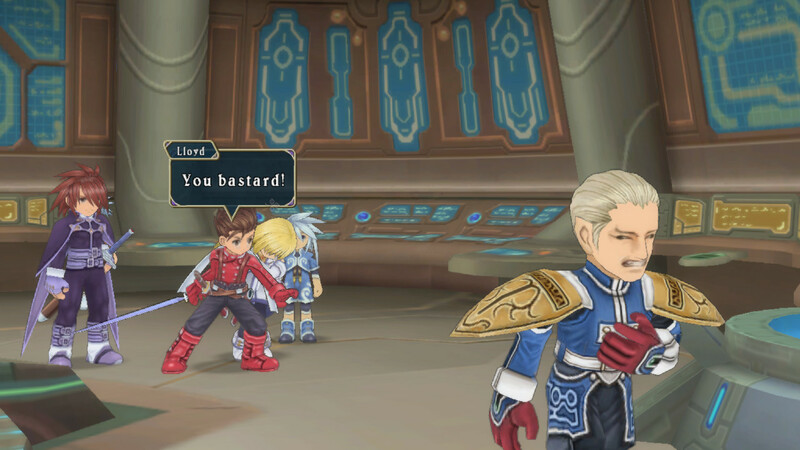 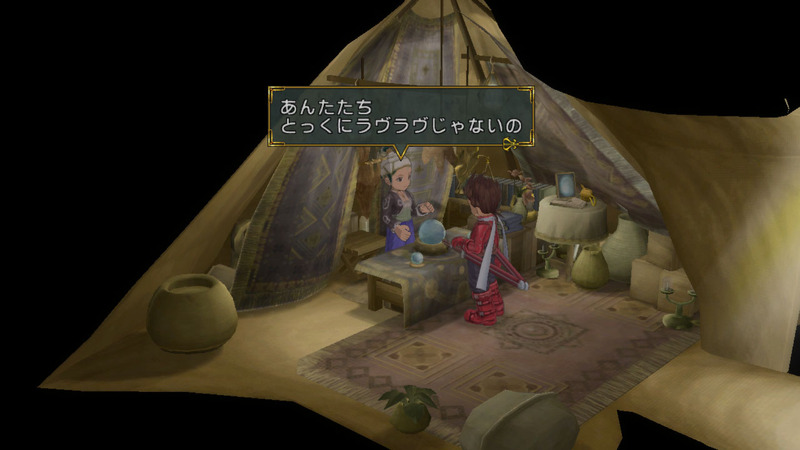 Check out all the new English screenshots!